From slow food on, everything is slow, or appears to be so, it is trendy. However, my train journey through Russia, is not, and is not intended to be, an advertising gimmick to ride on the fashion of the moment. My plan doesn’t purport to make a “slow journey” which, to be honest, in these days is quite easy to sell. 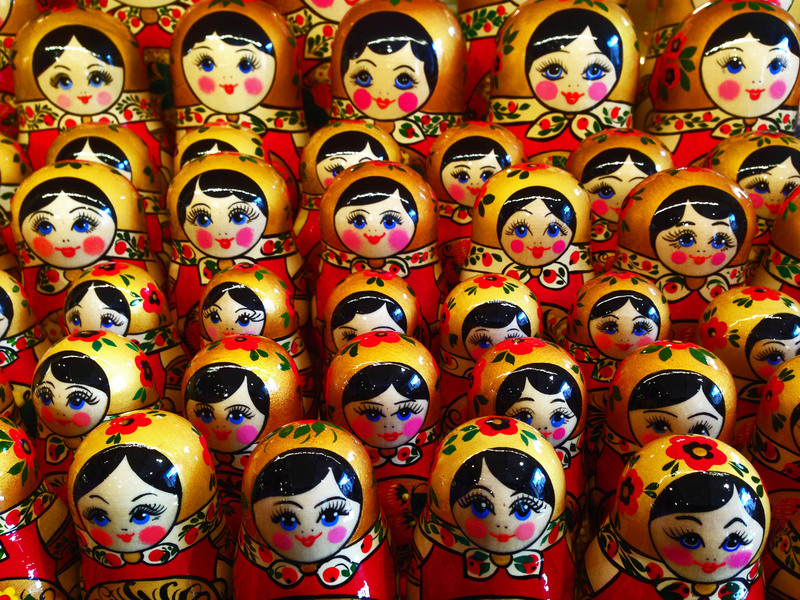 The reasons that led me to travel solo through five time zones in third class in Siberia are various. But let’s proceed with order, shall we? Before then, I had sporadically heard about this long rail road, but so little did I know and to me it looked more like a legend than a real railway route; the same thing that happens when you hear about the Abominable Snowman or the Scottish castles infested with ghosts, those half true phenomena, the result of imagination to which you do not know whether to believe in or not. I do not remember how or why, but since Massimo tipped it off, I started reading and gathering details on the Trans-Siberian. I realised that the idea intrigued me somewhat. I discovered that there was another way to travel, slow, deep, all-encompassing. I found out that I really wanted to have that kind of experience, although I did not know exactly where to start from nor how the Russian rail system or Russia itself worked. I had dismissed it for years, but it had become a cumbersome dream. 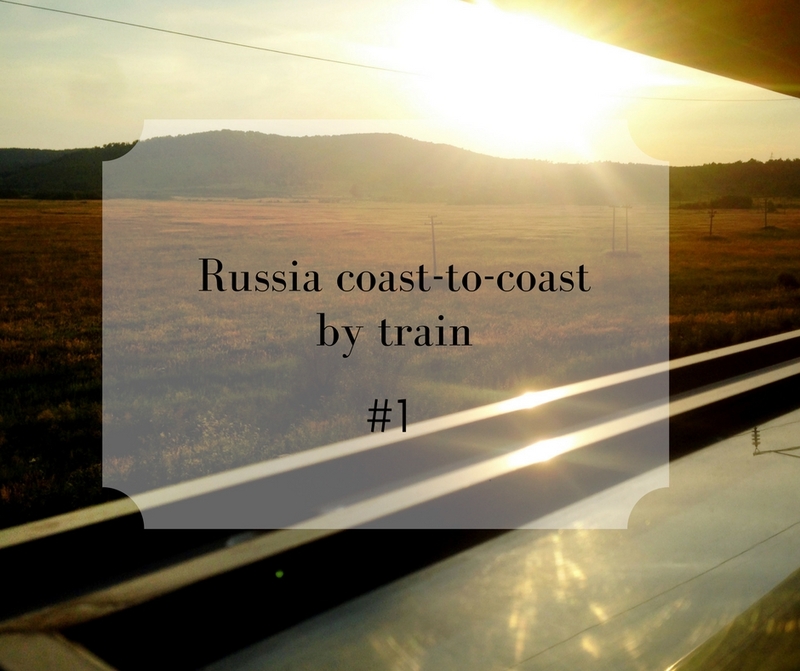 The Trans-Siberian is not a journey that you can take for granted, at least not for the time: only travelling the endless stretch from Moscow to Vladivostok without getting off the train, the journey takes seven days. Finally, after a bizarre series of events, I found myself on a bus in Vilnius, the first stage of a trip that would have lasted more than two months.